Small ship cruise line Windstar Cruises is offering California residents an additional $500 savings to on select Dreams of Tahiti sailings, bookable now until November 17, 2015. 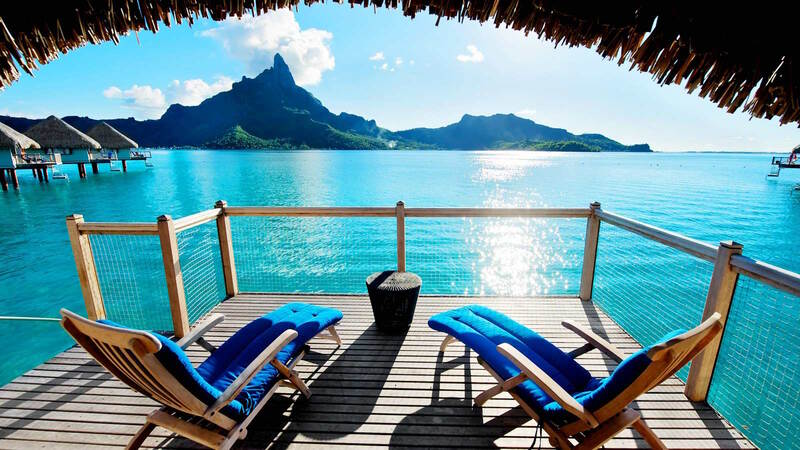 The offer (valid through June 2016) can also be combined with an existing nationwide Tahiti Air and Hotel Package, which boasts an additional $500 per person discount, for a total of $1,000 per person savings. With the combined savings, seven day cruises through the stunning islands of Tahiti (with airfare) start from $1,999 per person. A direct, eight hour flight from Los Angeles on Air Tahiti Nui makes it easier to get to paradise than most Californians would imagine. 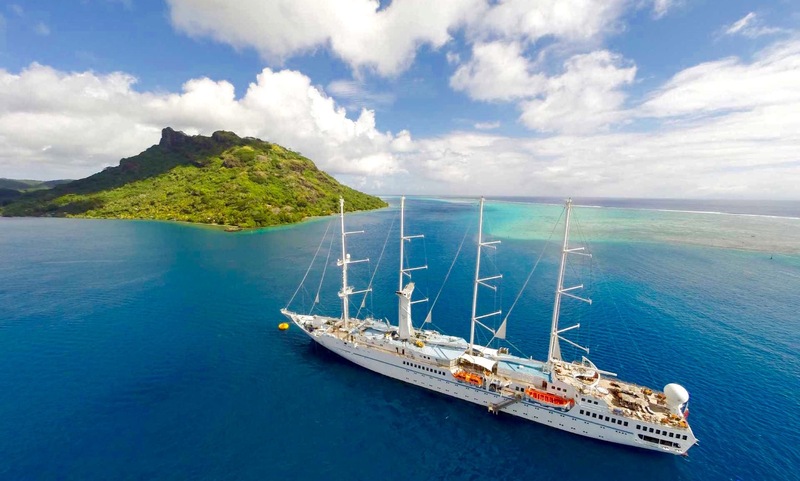 Windstar Cruises recently began sailing year-round in Tahiti/French Polynesia with weekly sailings aboard the 148-passenger Wind Spirit. 2015 marks the first time travelers can sail year-round in the region on a small yacht with less than 300 passengers. 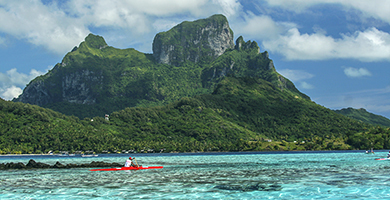 Sailings leave Papeete every Friday, and stops include Bora Bora, Huahine, Moorea, Raitea, and Tahaa. One excellent unique amenity is the yacht’s water sports platform, which offers complimentary stand up paddle boarding, kayaks, snorkel equipment, and other water sports’ activities. Additionally, the Wind Spirit often unfurls its sails for wind-powered sailing, an extremely romantic and unique experience in the region. The yacht’s staterooms underwent a refresh in spring of 2015, unveiling newly configured and more comfortable cabins. 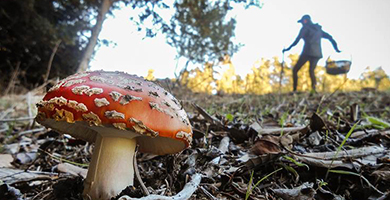 Guests must provide a California address at the time of booking to be eligible for the offer. Windstar Cruises operates a fleet of small luxury cruise ships known for its intimate yacht style experience and unique voyages to the world’s best small ports and hidden harbors. Its three recently renovated sailing yachts carry just 148 to 310 guests and cruise to 50 nations, calling at 150 ports throughout Europe, the South Pacific, the Caribbean, and Central America. For more information including rates and itineraries, visit Windstar Cruises.